A statement has been released by J&M Insurance which is hoped will clarify misinformation that has been circulating in the media and social networks in regards to bankruptcy of Alpha. Taxi and private hire drivers across the UK were left insurered after Danish insurance company Alpha went bankrupt last week. Alpha underwrote policies provided by insurers including Protector, J&M insurance and Cover My Cab. “Since Tuesday 8th May, immediately after we were informed about the bankruptcy declaration, we have been working tirelessly to support affected customers.After informing all policyholders of the situation by text message, email and letter, we have been helping customers take out like-for-like policies, which we have been able to arrange under a new provider, all whilst liaising closely with the FCA, who have been supportive of our approach. “As you know, we have been issuing public and private hire insurance certificates under the name of Gefion Insurance since March, whilst Alpha was determined as a solvent liquidation. The rapid change of status, being declared bankrupt in around nine weeks, is quite shocking. This caught everyone by surprise, including the regulator. “Despite inaccurate media stories, you will know that Gefion Insurance is an independent insurance company based in Denmark. It underwrites various classes of insurance business across Europe, including the UK, but has no connection to Alpha. There may have been confusion connecting the companies due to having ‘A/S’ at the end, the Danish equivalent of ‘Ltd’. “J & M Insurance Services (UK) Ltd is a wholly owned subsidiary of Capital Underwriting Agencies Group Ltd, which continues to serve its customers throughout the country, especially London and the South East. J&M and its associated businesses and brands are fully regulated and authorised by the FCA. “During our 37-year history serving the public and private community, we have experienced - and successfully navigated - occasional periods of extreme market volatility. However, this unprecedented level of disruption has resulted in an extremely demanding period, with the business having received over 20,000 calls since Wednesday 9th May. “Nonetheless our long-term commitment to delivering excellence to the public and private hire industry is unwavering. 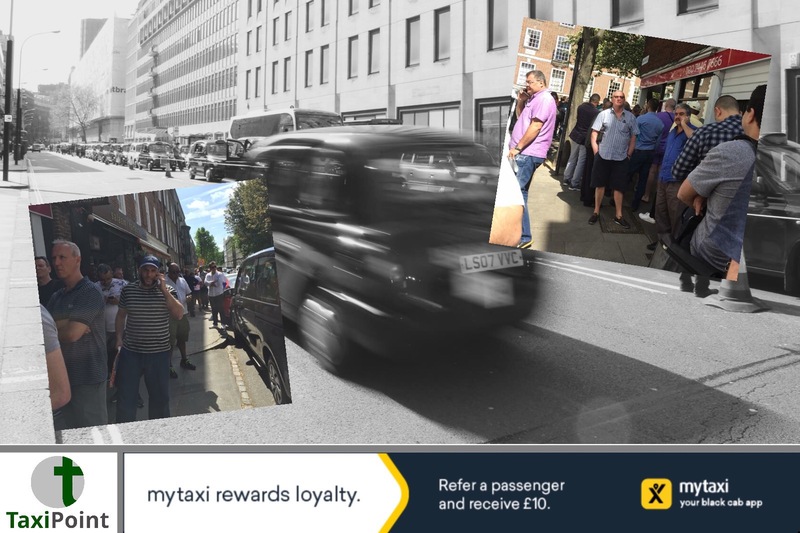 Whilst we recognise that the situation has caused many taxi drivers unnecessary anxiety as they sought to replace their cover, I am pleased to confirm that we have already arranged alternative cover for over 3,000 Alpha policy holders and we remain absolutely committed to working hard to help each and every individual as soon as we can. “Getting drivers back to work with the right policy at the right price has been, and remains, our absolute priority and I am pleased to confirm that TfL accept Gefion Insurance as legitimate. “ I hope that this provides you with a measure of comfort and the peace of mind that insurance with J&M is legitimate, valid and FCA approved.